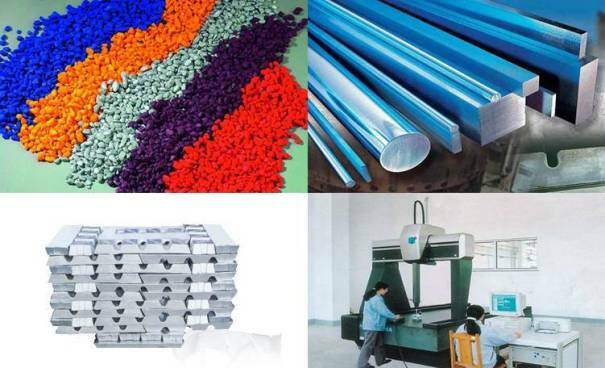 As the variety of raw materials and processing technologies are increasingly diversified, even professional persons often take a lot of time to select raw materials and processing methods, in order to achieve the optimization of cost and quality. Based on many years of application experience, mining and raw material market our company chose the most cost-effective materials and most efficient processing technology to meet cost and quality requirements of the customer, to the greatest extent. The data center lists most commonly used raw materials and machining accuracy for customer inquiries.